The Sweet Tooth Club ! 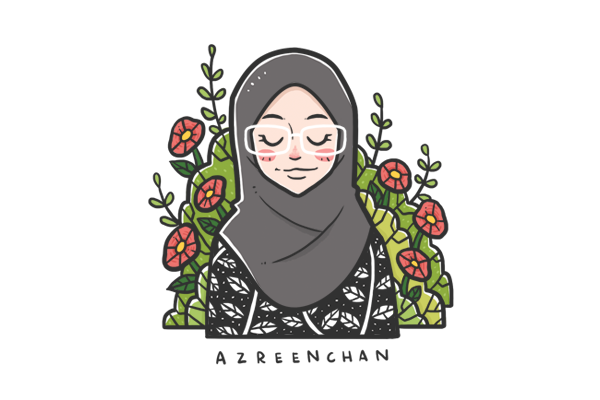 This illustration was made based on Azmi no Keki's signature cake - The Carrot Cake 😘 . 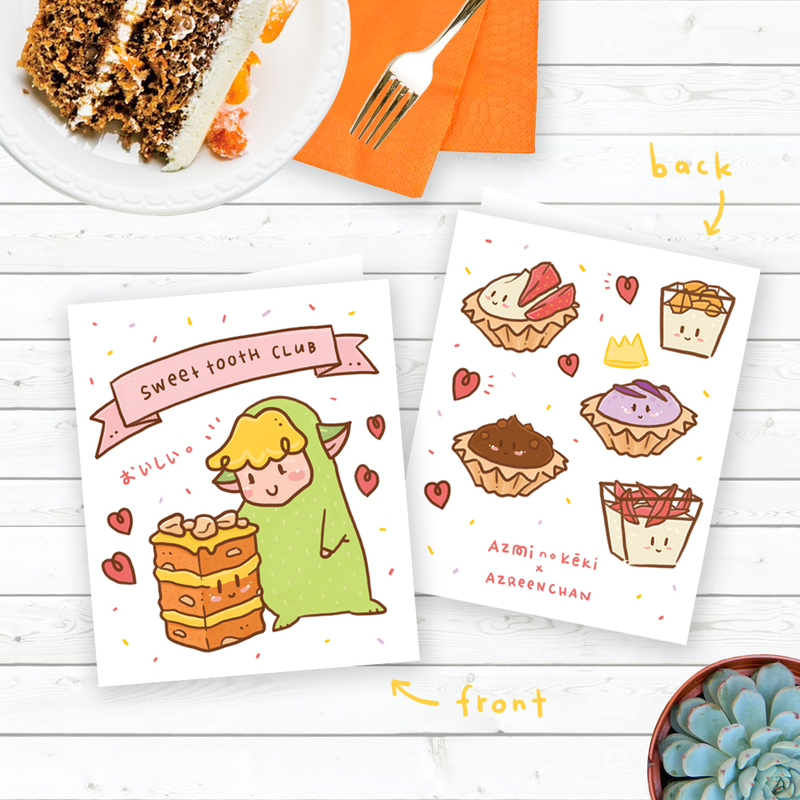 You can use this card to send to your sweet tooth friend for fun, for their birthday, for celebration, etc !